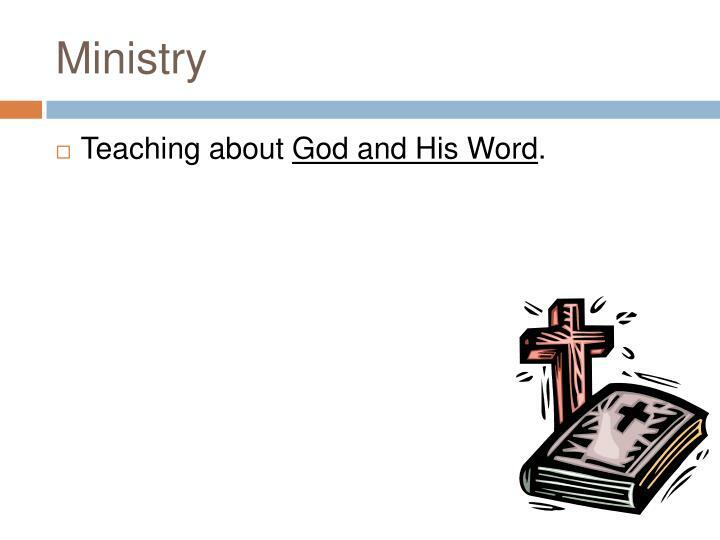 Teaching about God and His Word. 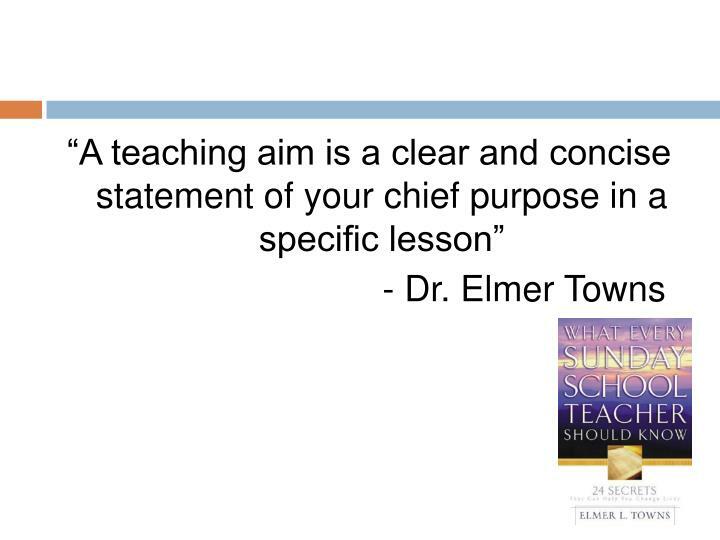 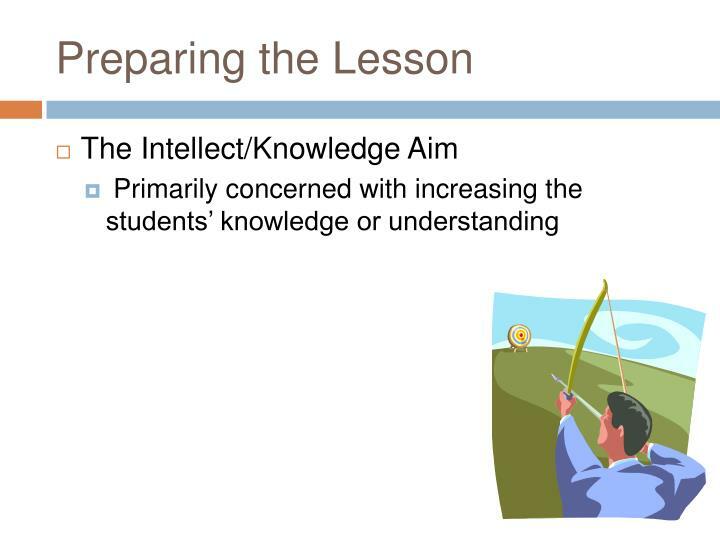 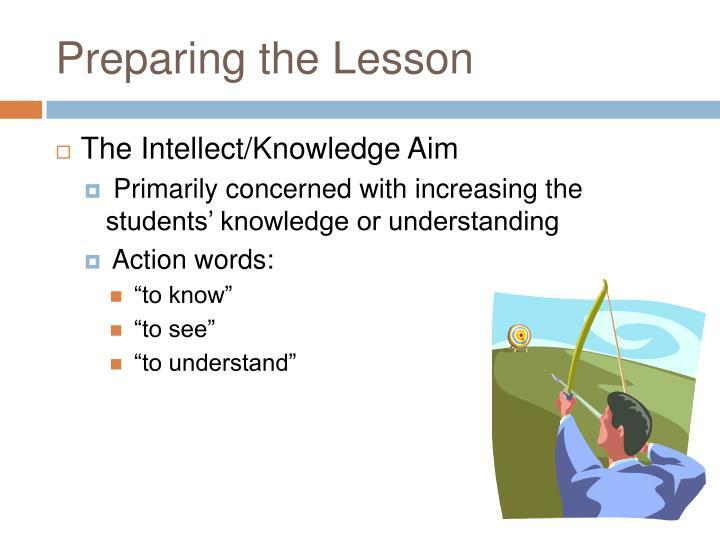 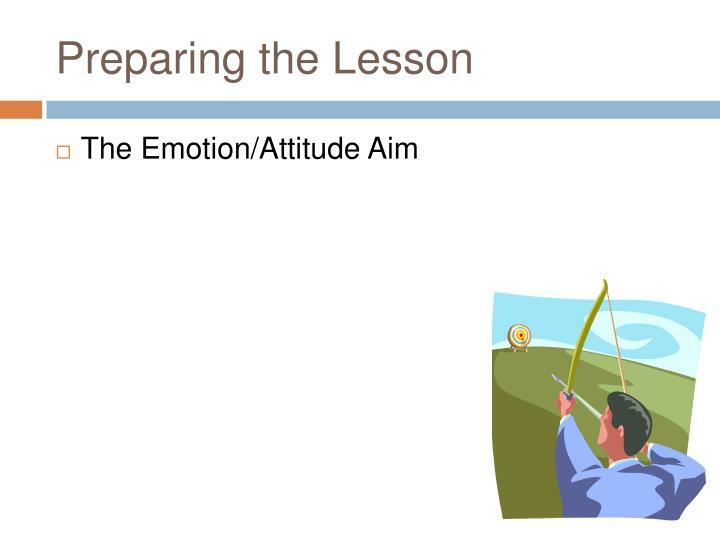 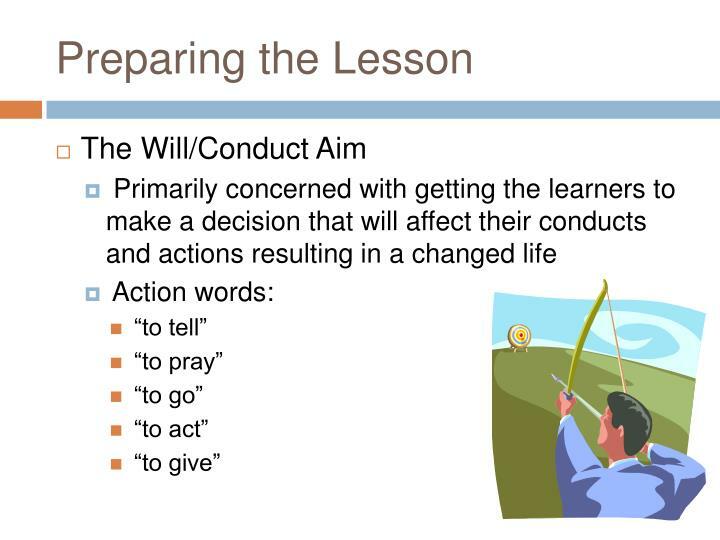 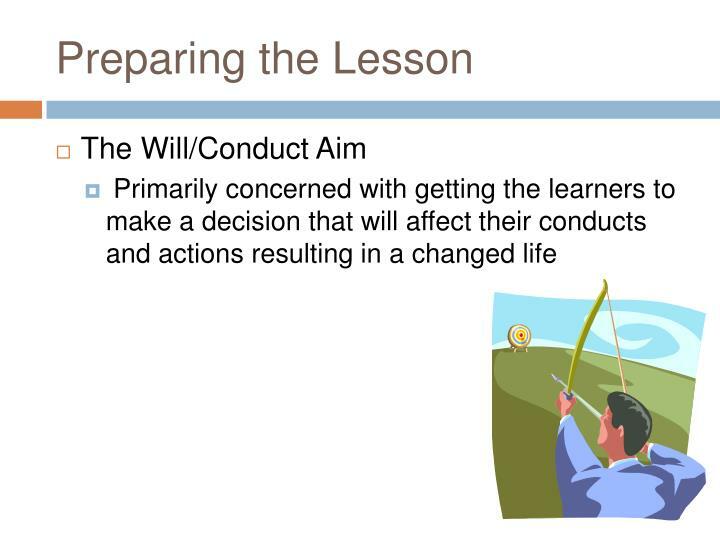 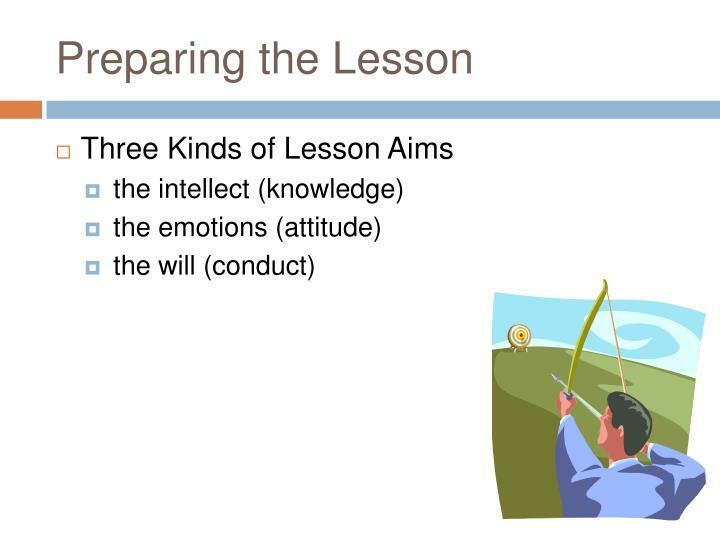 An extra measure of importance for teaching children. 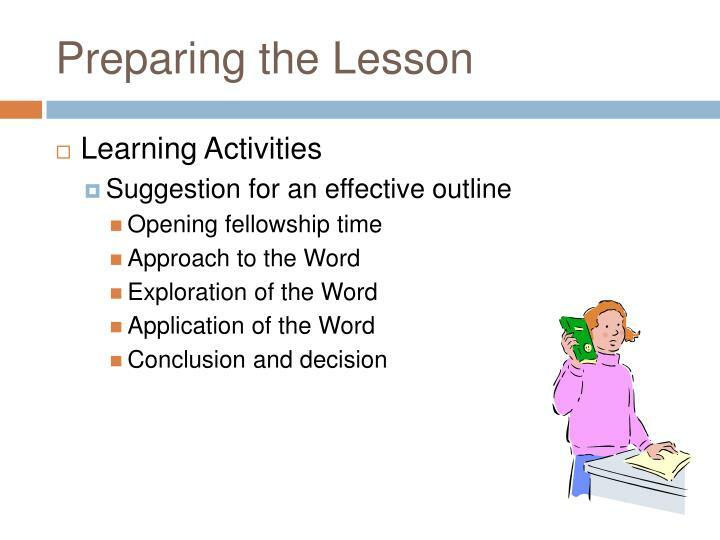 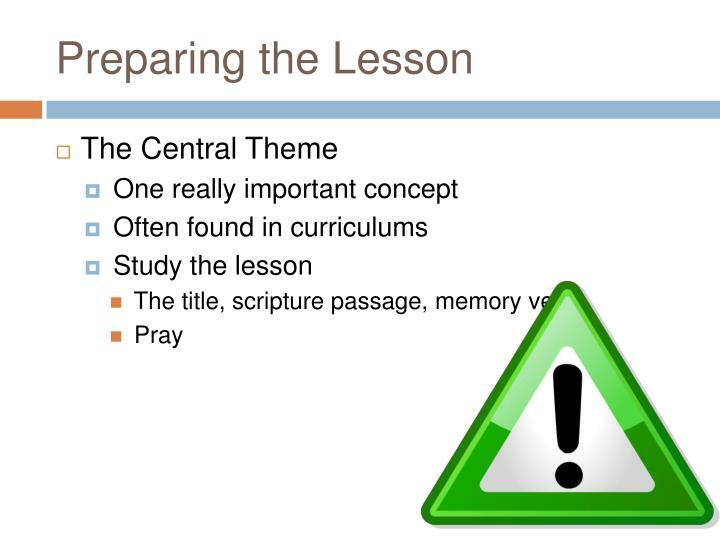 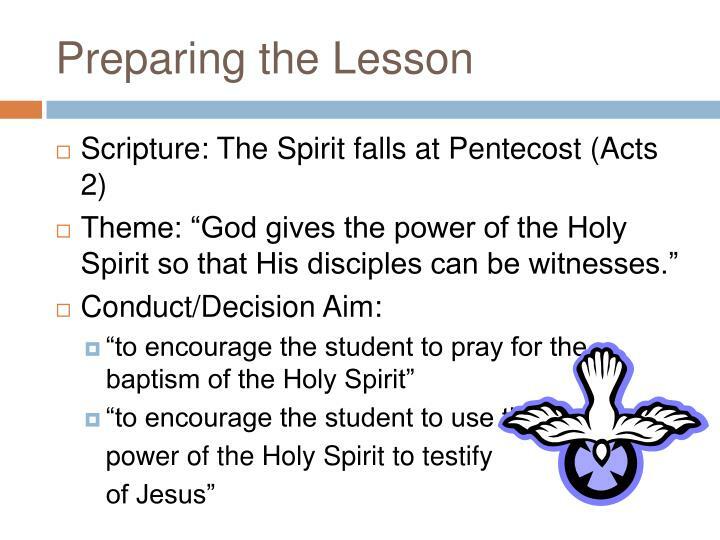 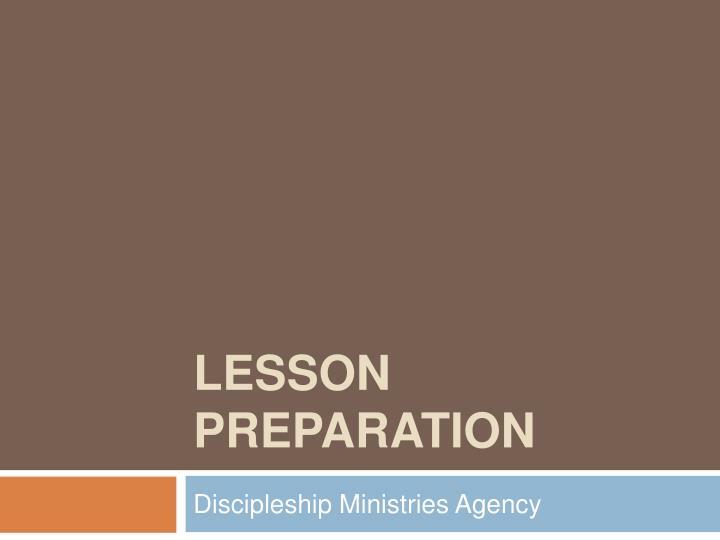 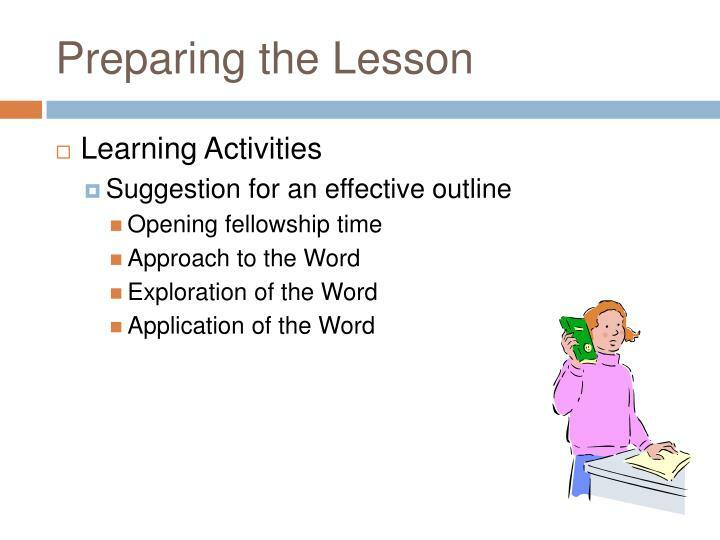 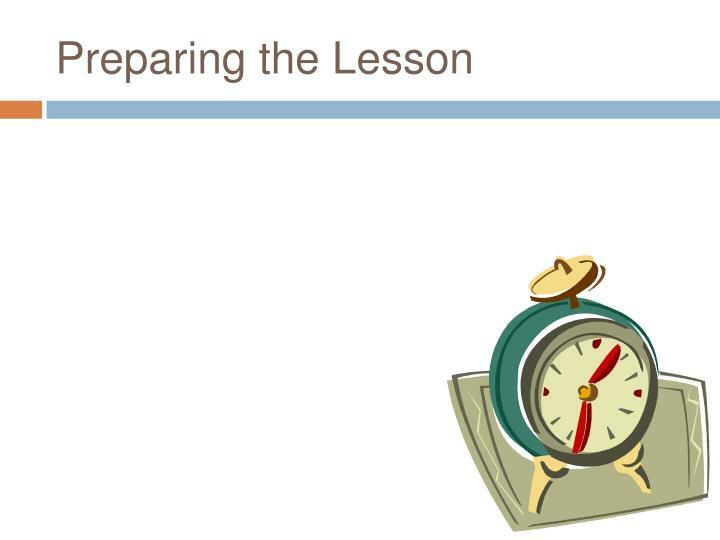 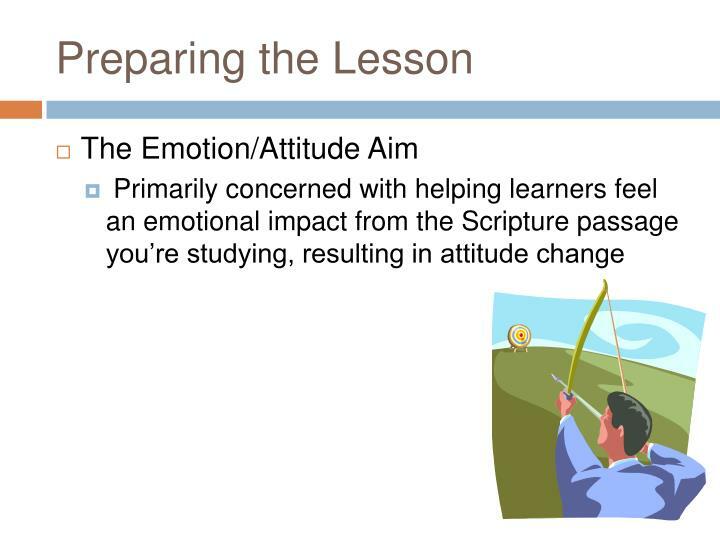 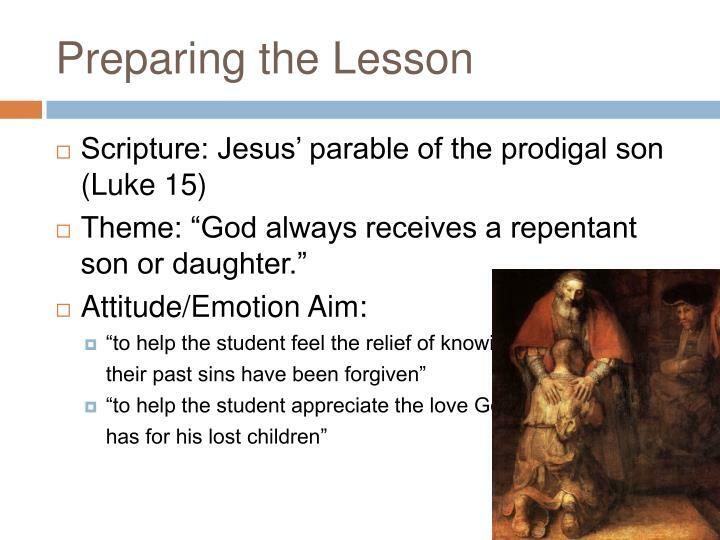 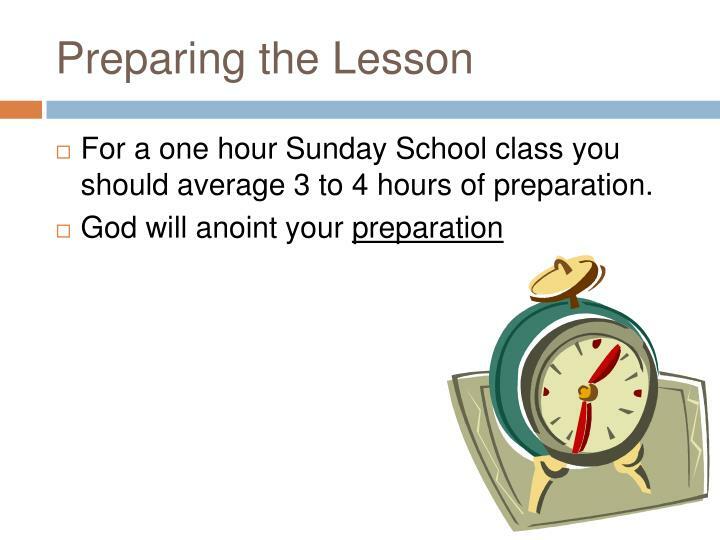 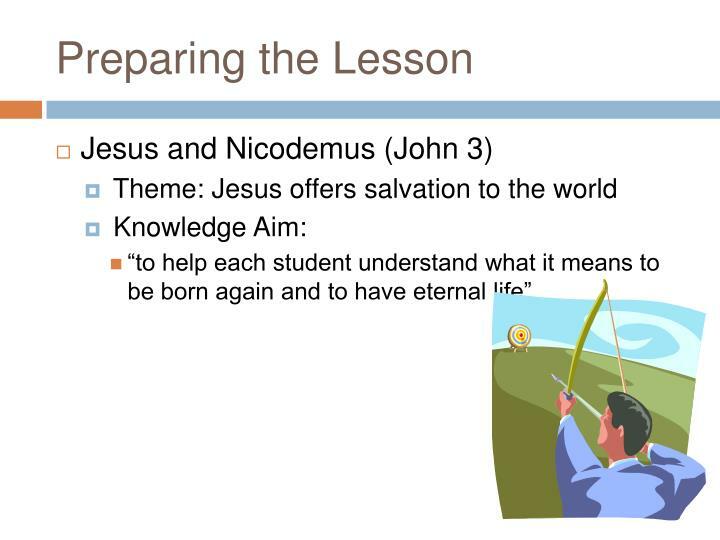 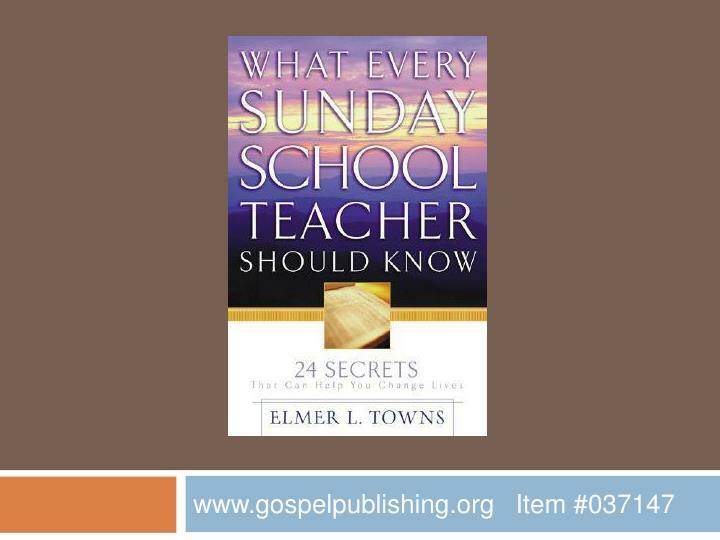 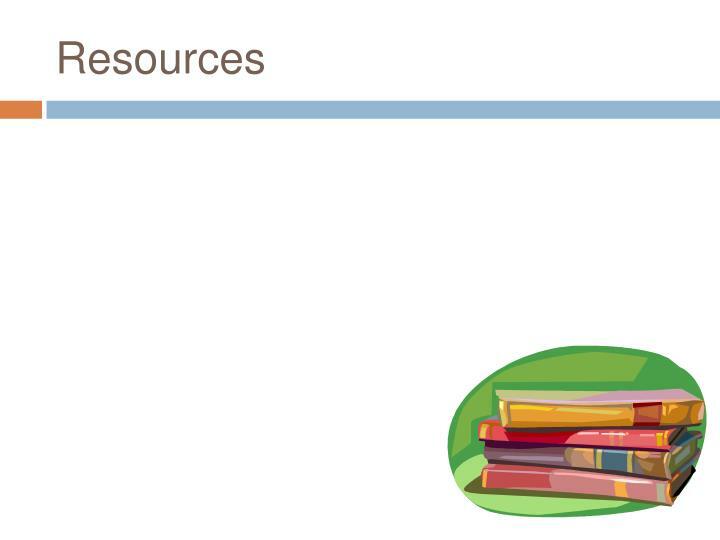 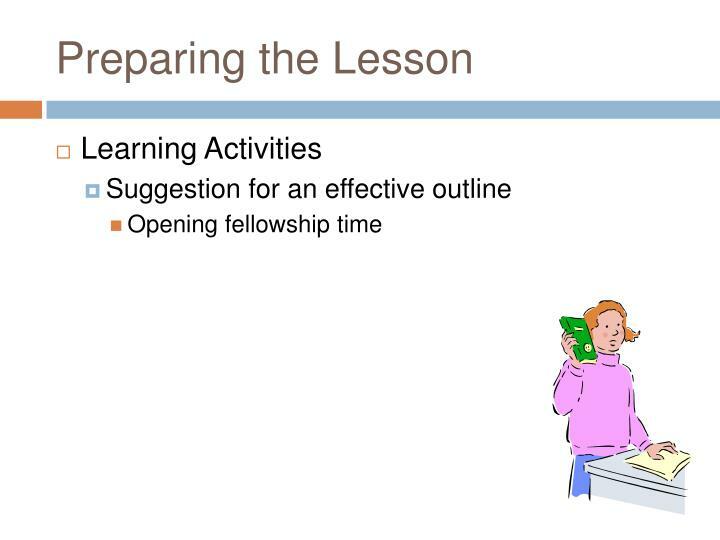 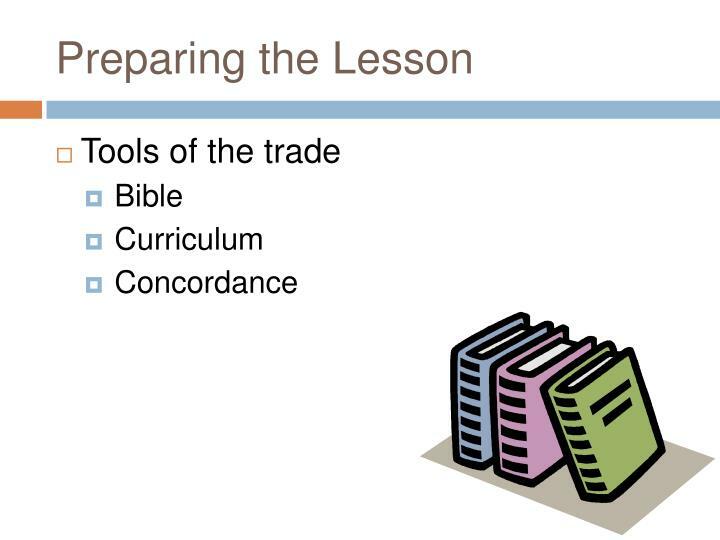 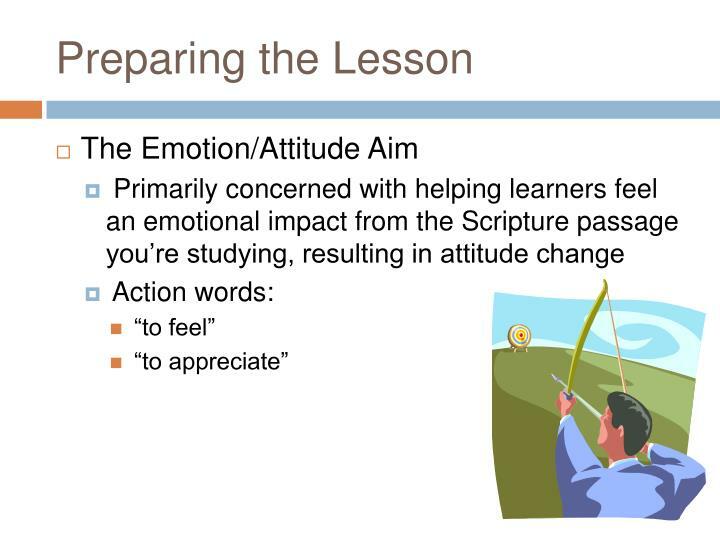 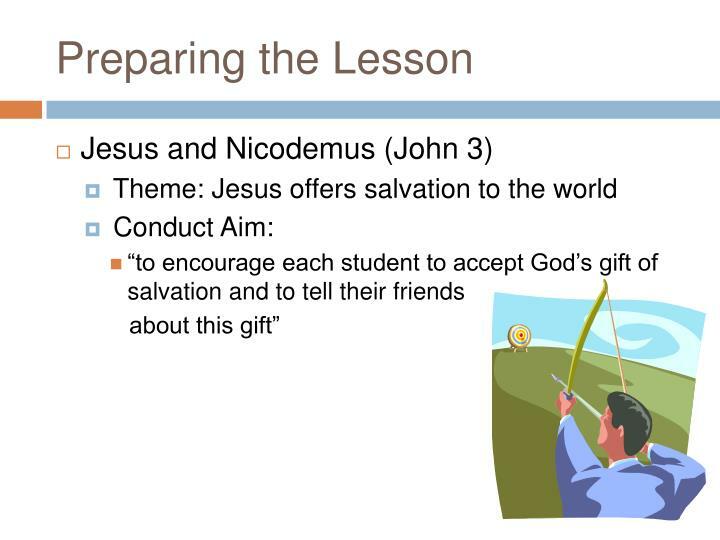 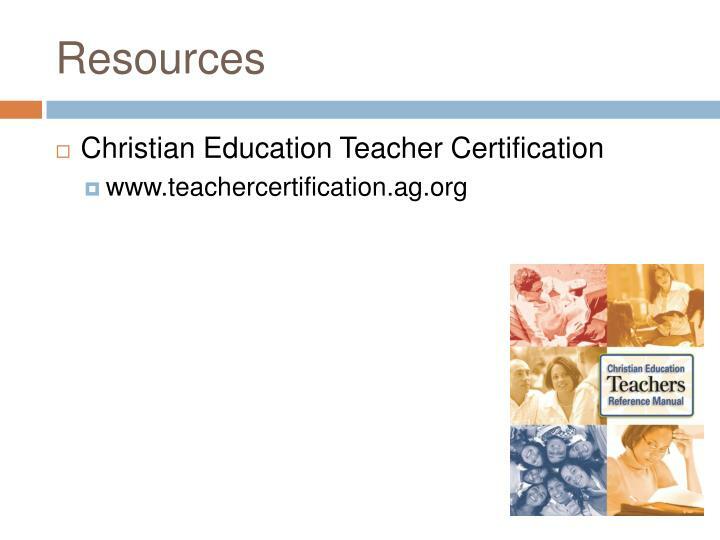 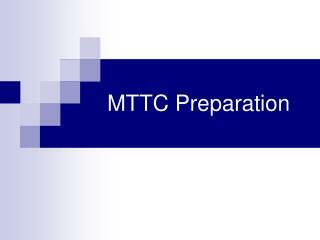 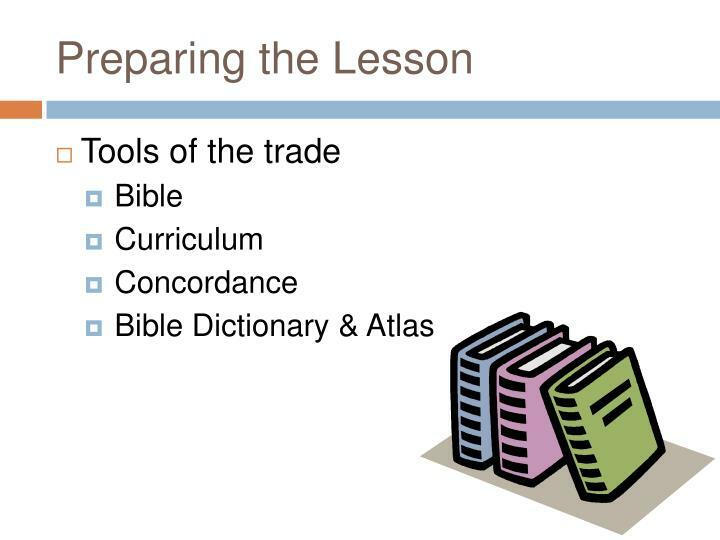 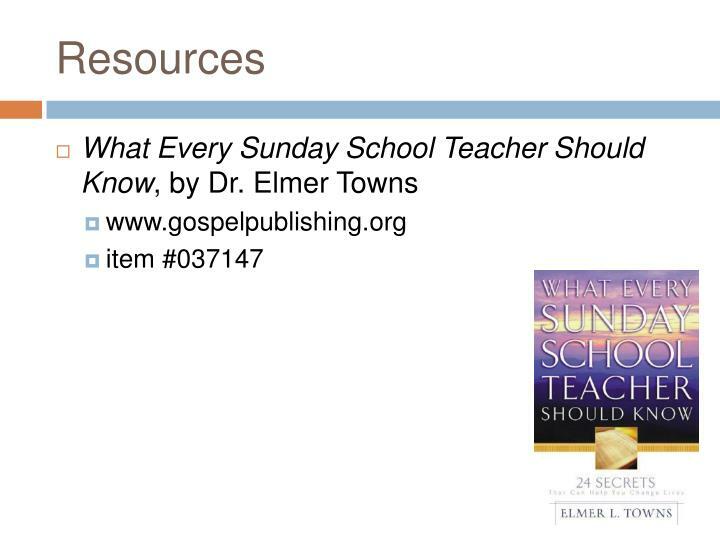 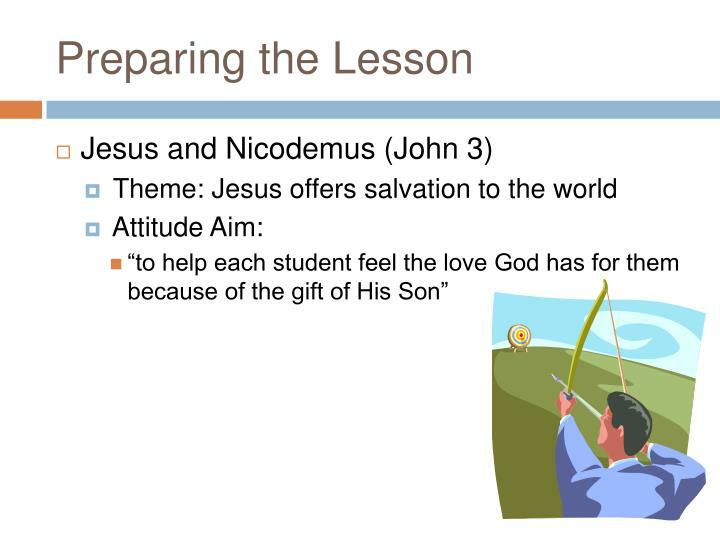 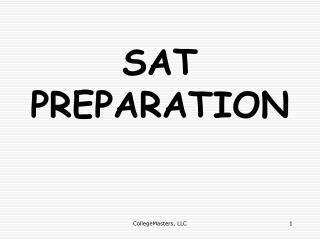 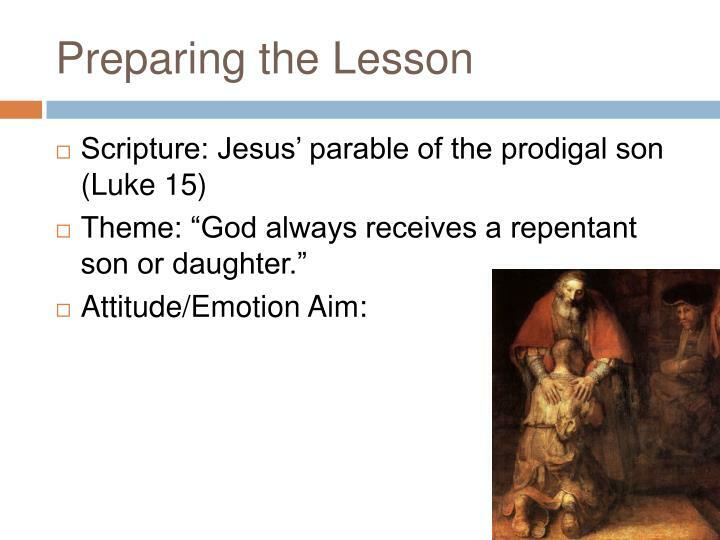 For a one hour Sunday School class you should average 3 to 4 hours of preparation. 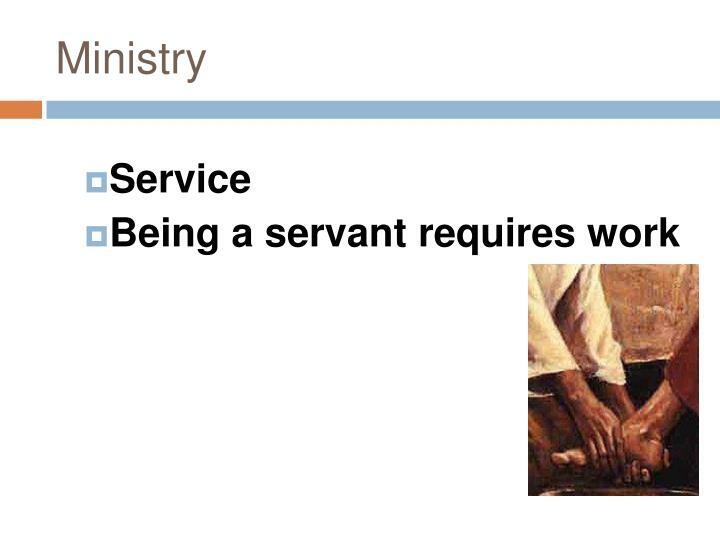 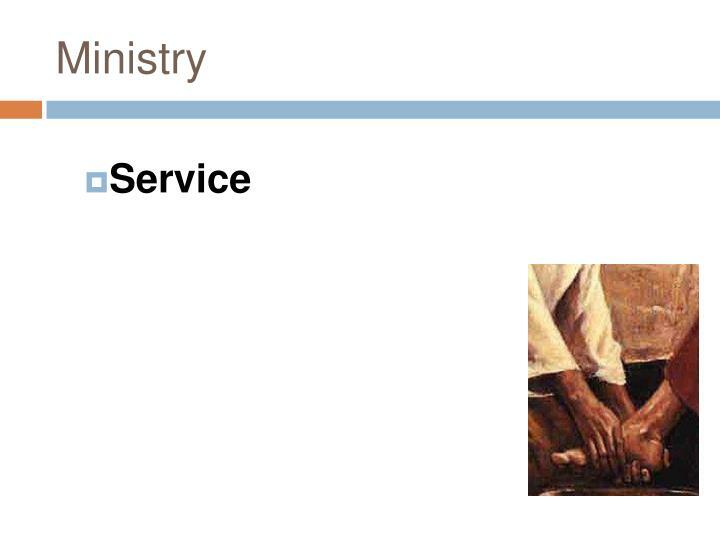 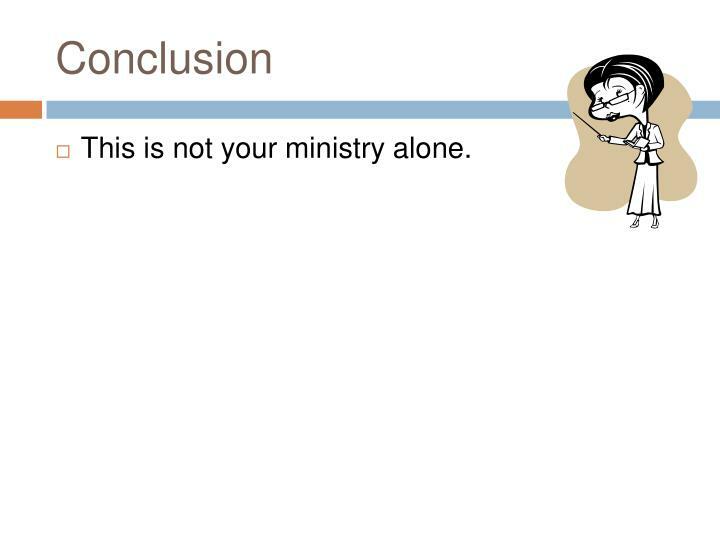 This is not your ministry alone. 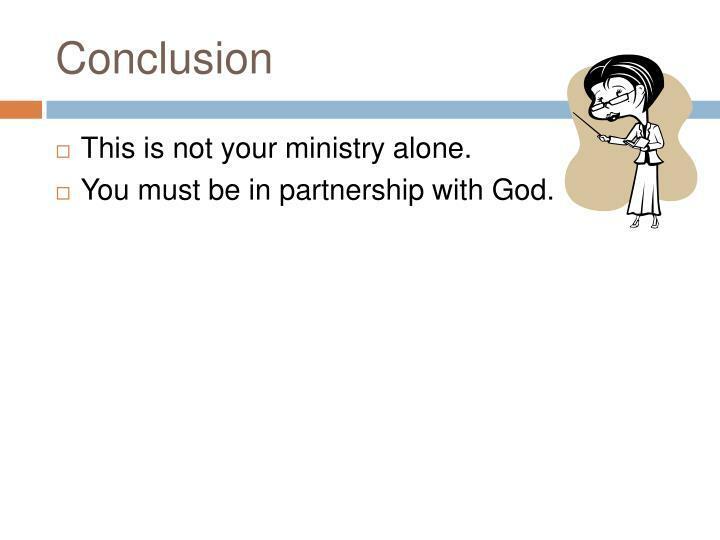 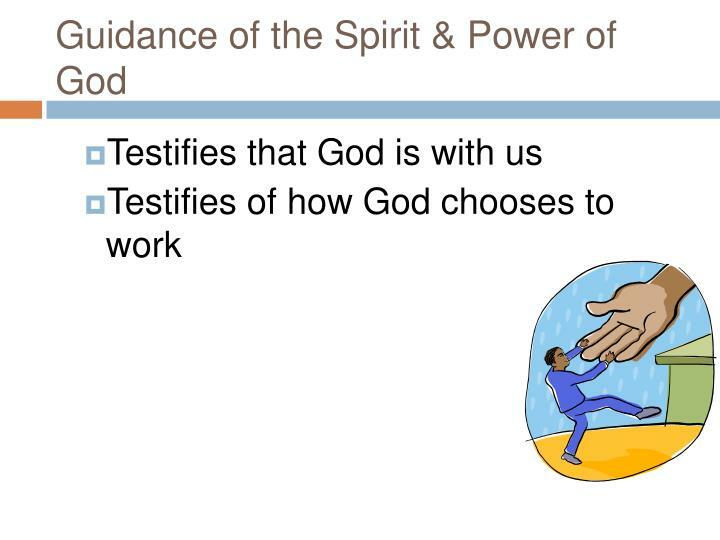 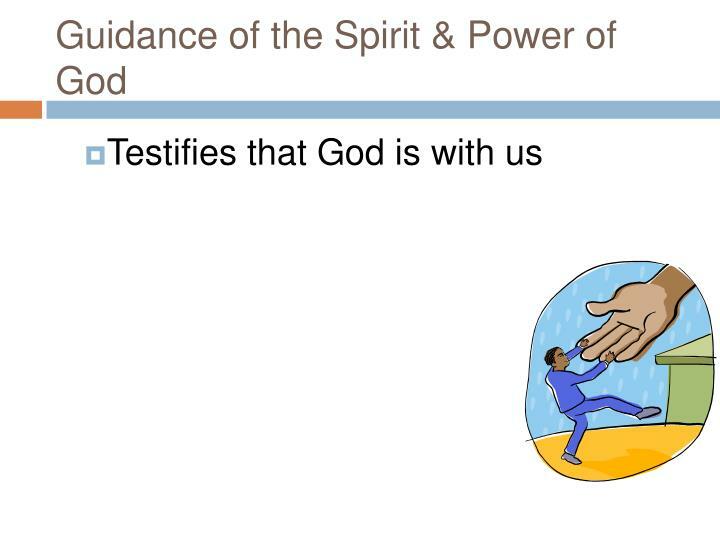 You must be in partnership with God. Find God’s objectives and follow them. 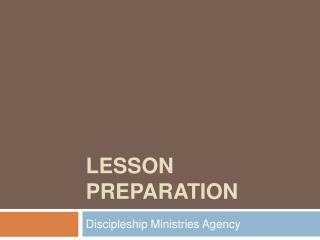 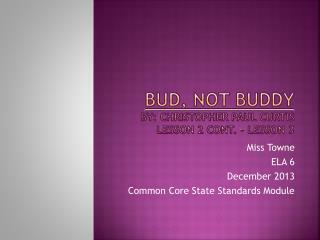 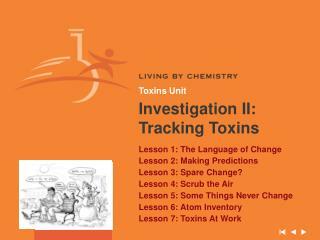 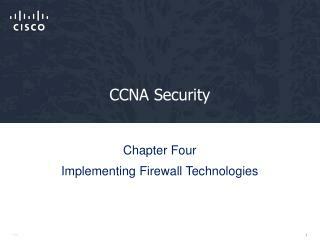 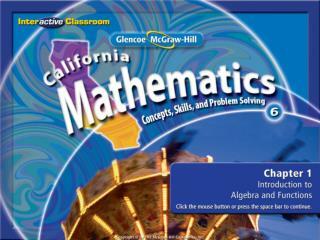 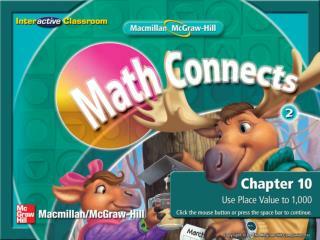 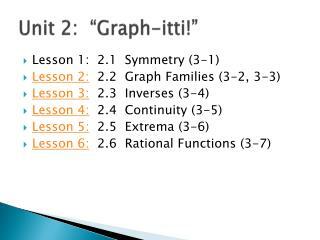 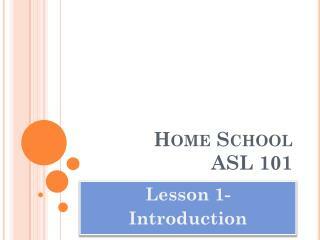 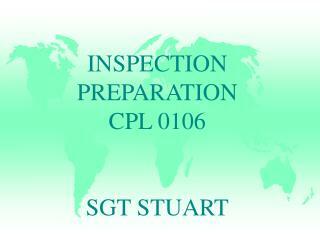 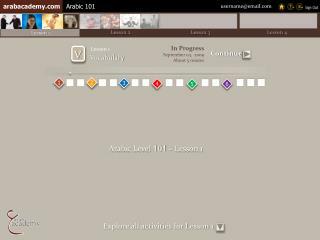 CIS 90 - Lesson 2 -. 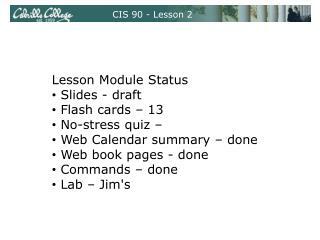 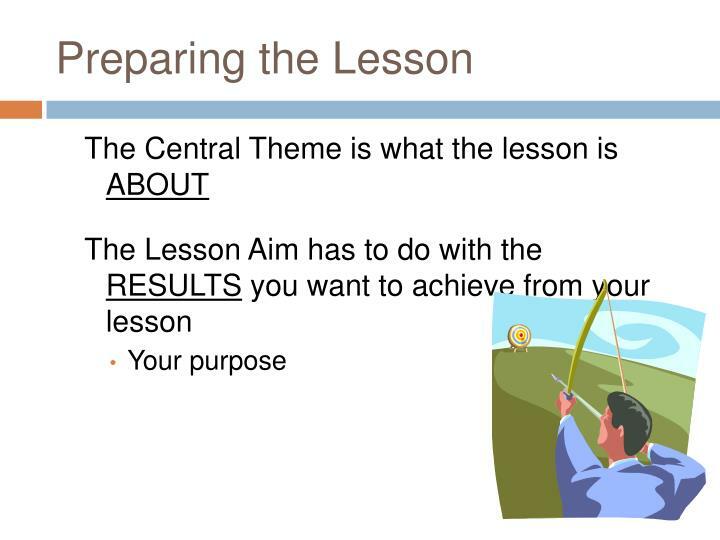 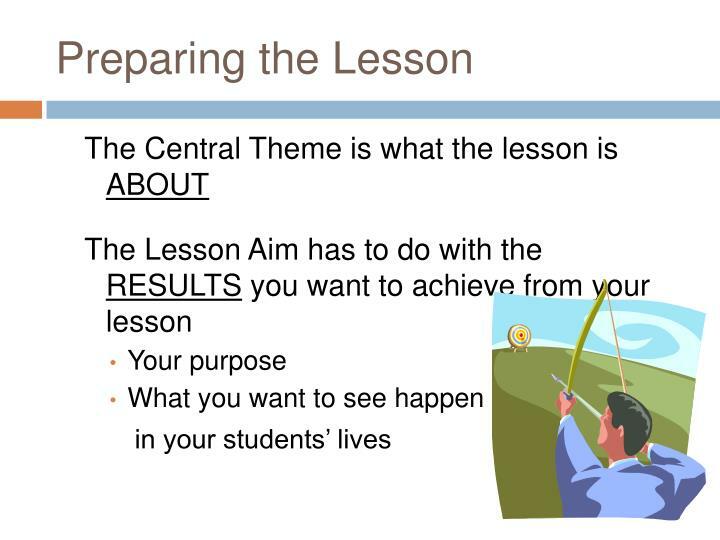 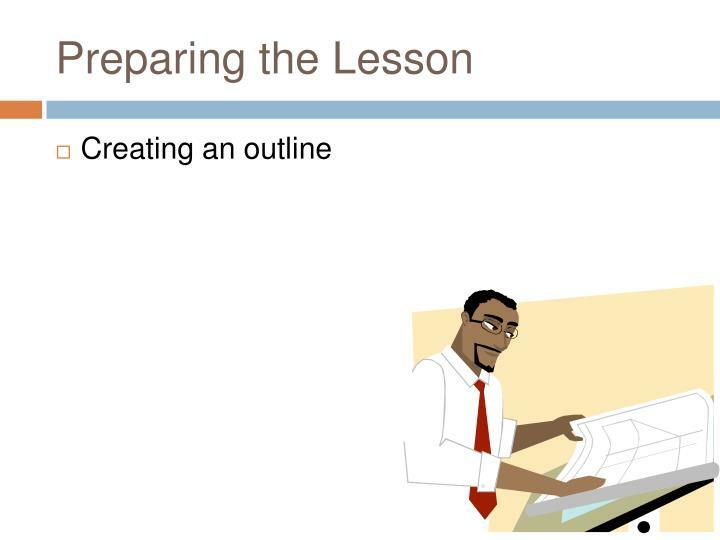 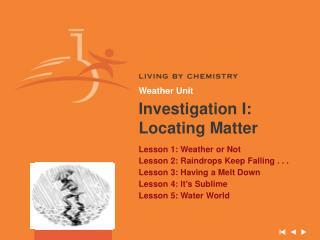 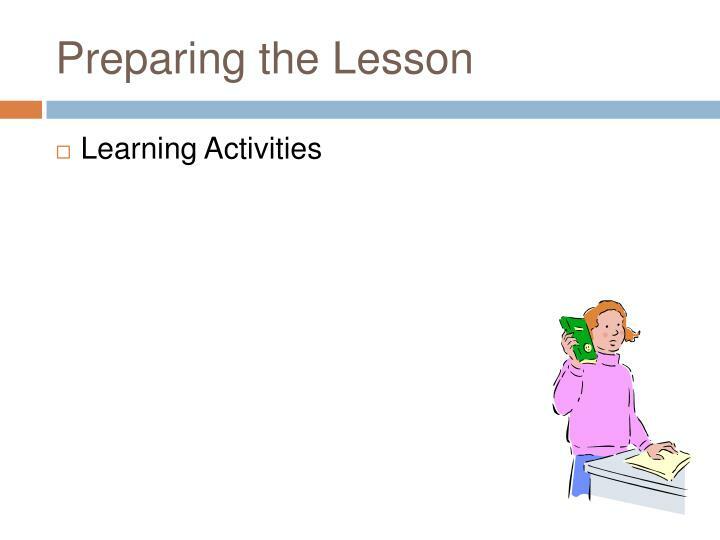 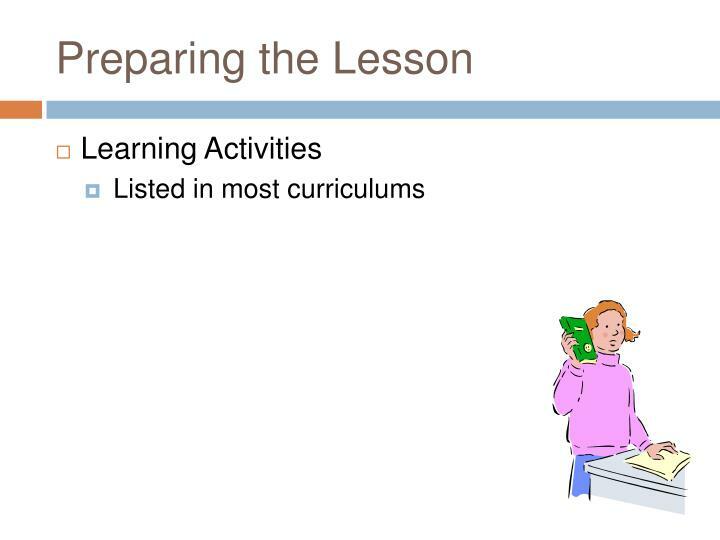 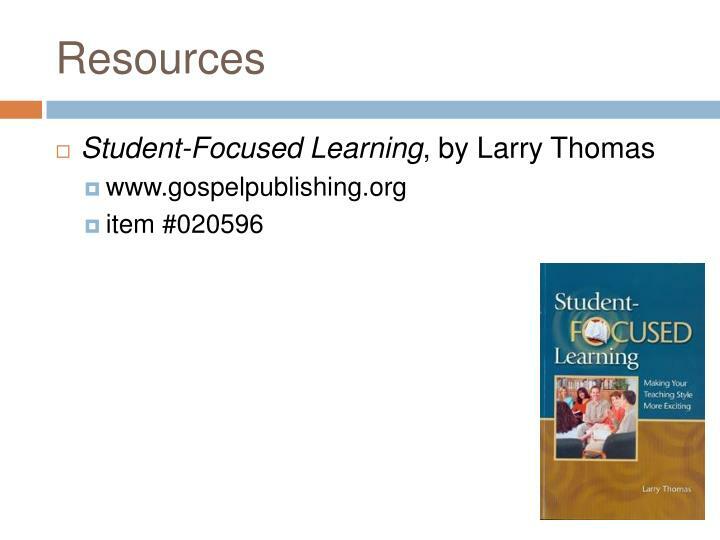 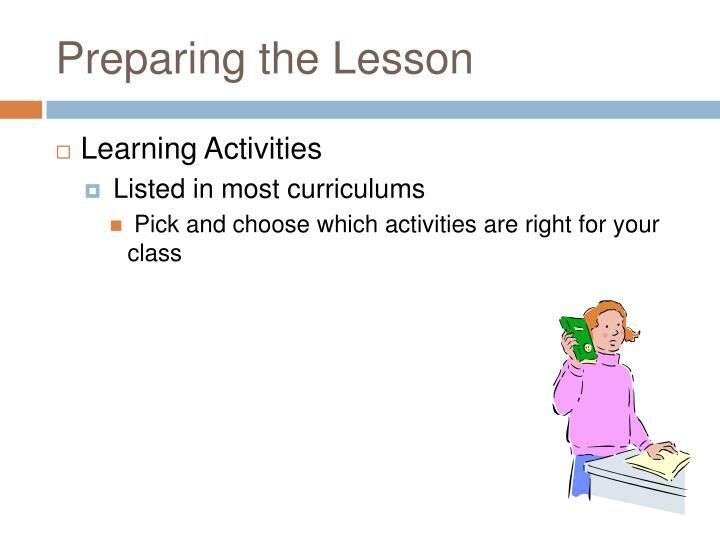 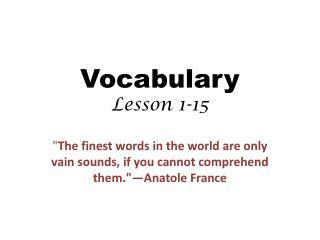 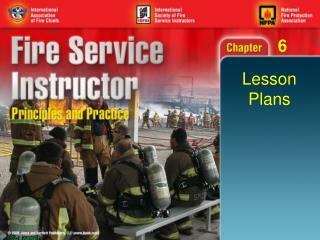 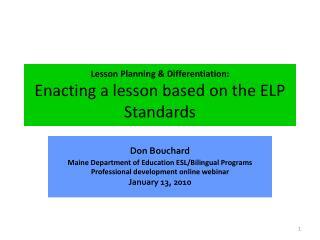 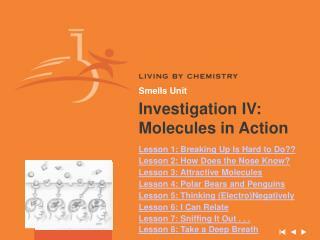 lesson module status slides - draft flash cards – 13 no-stress quiz – web calendar summary – done web book pages - done commands – done lab – jim's. 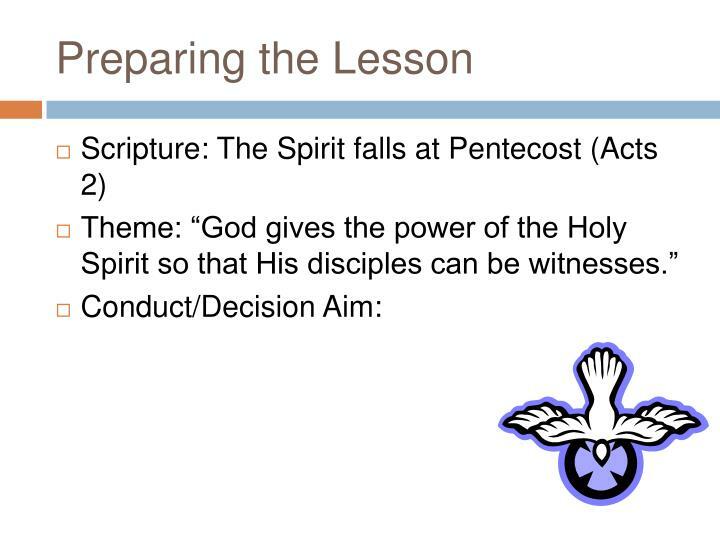 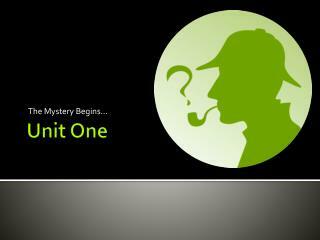 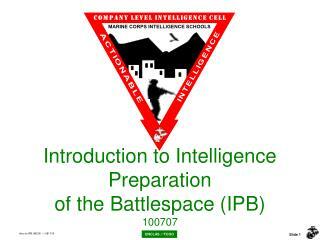 cis 90 - lesson 2.